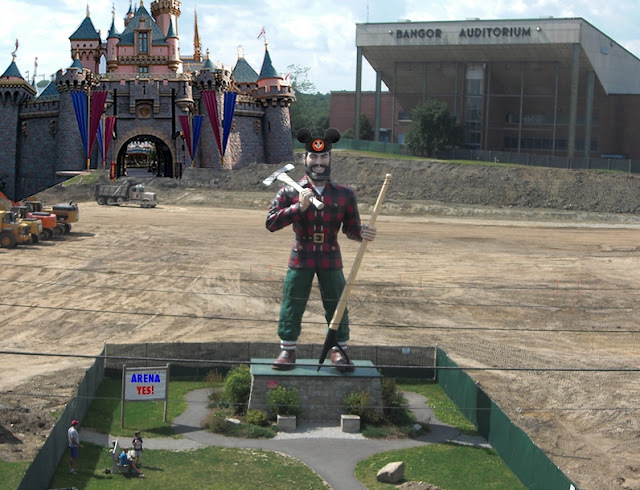 Incorporate Disney's business model into your Bangor Business. Brought to you by EMDC, Tuesday 7am-4:30pm at the Hilton Garden Inn. Only $299 a ticket! Register now!